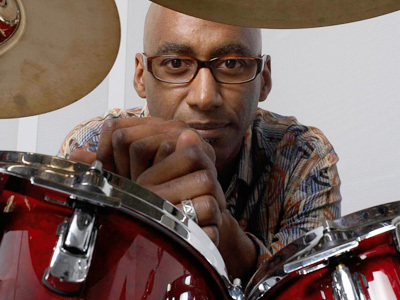 We are proud to introduce the brand new look of OmarHakim.com, official home of legendary drummer Omar Hakim. Be sure to check out his new history page, which details his time working with musicians such as Madonna, Miles Davis, Daft Punk, Sting and many more. Also, don’t miss Omar’s new music page, where you can view his full discography and listen to his musical journey unfold. Enjoy!